The Field Area Network (FAN) programme allows all devices to interconnect onto one common network and is aimed at city developers, utilities and service providers to simplify and support large-scale, outdoor networks. WI-SUN says FAN can support applications like advanced metering infrastructure, distribution automation, intelligent transport and traffic systems, street lighting, and smart home automation. It says FAN can “meet the rigorous demands required when developing and deploying smart cities and utilities”, including, adaptable multi-service networks that will help ensure interoperability, reducing time needed for developers and service providers to evaluate new products, eliminating single-vendor lock-in and a global ecosystem of secure, standards-based products, reducing risk and cost. It adds that proprietary systems are “no longer sufficiently flexible, or as cost-effective as solutions based on open standards, and will become less relevant within a few years”. It adds that adhering to the Wi-SUN FAN profile based on open IEEE and IETF standards enables service providers, smart cities and utilities to deploy adaptable multi-service networks and will help ensure interoperability, not only today, but also for many years to come. · Offers utilities, cities and service providers adaptable multi-service networks that will help ensure interoperability today and for future generations. · Reduces the time needed to evaluate new products, as behavior, performance and interoperability are well defined. · Encourages the development of a global ecosystem of standards-based products, reducing the risk and costly impact of stranded assets. 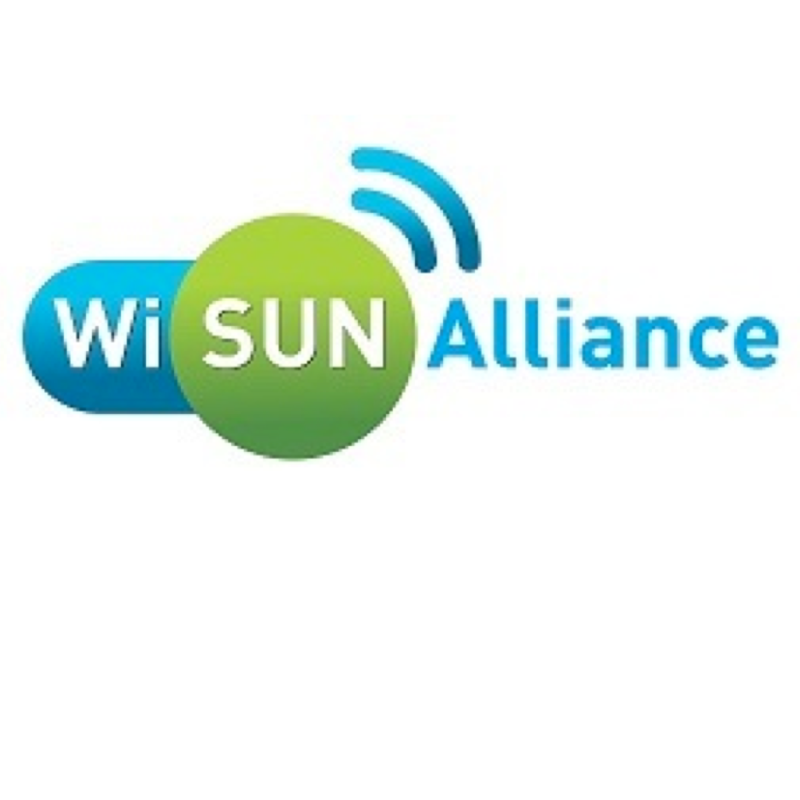 All Wi-SUN certified products are rigorously tested by a certified Wi-SUN appointed third-party test lab to ensure the devices work together effortlessly and securely for rapid time to market. Certified devices include a digital certificate to authenticate entry to a Wi-SUN FAN network, significantly reducing vulnerability to cyber security threats. Under a separate agreement, Wi-SUN has selected GlobalSign to provide Certificate Authority (CA) services to Wi-SUN Alliance member companies.